Many Health and Fitness Club Operators focus on how they can increase per member revenue. They do this by offering ancillary revenue categories such as Personal Training, Sport Leagues, Massages, Food & Beverage Sales. The problem is that these ancillary services are very cyclical and tend to fluctuate significantly dependent on where the economy is. The other part of Health and Fitness Clubs revenue comes from recurring billing in the form of membership dues. The membership dues is a much more consistent form of revenue for the club. 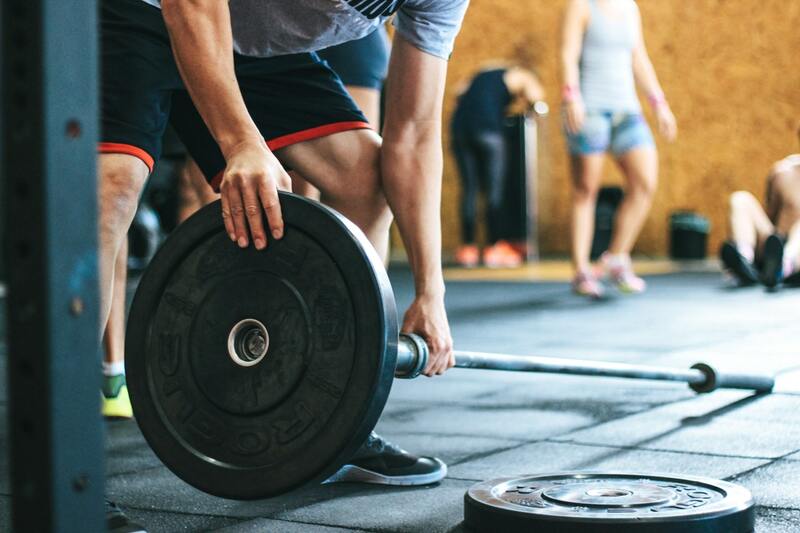 While many Health and Fitness club operators are focusing on increasing revenue they are overlooking an easy way to reduce operating expenses. Most Health and Fitness clubs operate through recurring billing software that takes credit or debit cards. The processing costs for a business to accept debit card are typically much less than the processing cost to accept credit card. One problem Health and Fitness clubs face is that majority of the customers will in fact use their credit card over their debit card. Customers prefer to use credit cards because they receive points or incentives from the credit card brands. The more rewards a credit card has the more it costs the club in processing fees. Clubs can ask for a debit card but most of the time the customer will request to use credit card because they know that they will get points. On average a club will be paying between 2.5% to 3.5% in processing fees. To put this in perspective a health and fitness club doing $50,000 per month in revenue from Credit Cards would be paying between $1,250 and $1,750 in Processing fees. Next time you see that commercial that says "Apply for our new credit card and receive 1.5% cash back" remember its not the credit card company paying for this, its the business accepting the credit card. Until recently there has been no way for club operators to incentivize their customers to pay with their debit card instead of their credit card. In the past some clubs have charged their customers more to use credit card, not realizing this was illegal and the club could be fined for non compliance. The solution is a legally compliant surcharging solution allowing health and fitness clubs to pass on the fee for credit card to the customer. The program gives the customer a "No Fee" option of debit in which case the Club only pays 1% and .25 cents a transaction on personal debit. It is simple, the customer pays a fee if they want to pay with credit card incentivizing them to pay with debit. If the customer decides to pay with credit card the club ends up paying 0% in processing fees. How Can Businesses Eliminate Credit Card Processing Fees?